I have listed a new property at 1 HARMON CREST in Burns Lake. Three Bedroom home in Granisle with may upgrades including a new electric Furnace, enlarging the Dining room, and upgrading the septic line from the house to the main village line. This home should be low maintenance with a metal roof. There are roughed in walls the basement ready to finish or easy to move. 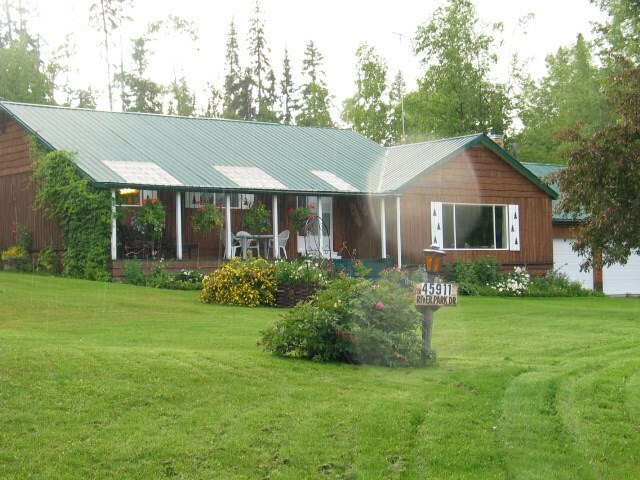 Granisle is a small, friendly recreation / retirement community and the house is a few blocks from the Granisle Marine on Babine Lake. Babine Lake is noted for good salmon, trout and char fishing.